The open kitchen, overlooking the living area, showcases refinished wood cabinets, abundant counter tops, an island, black & stainless steel appliances, 5 burner cook top, Bosch dishwasher and tile flooring that extends to the breakfast area. Highlighting the living area is the fireplace and floor to ceiling windows and wood look title floors. 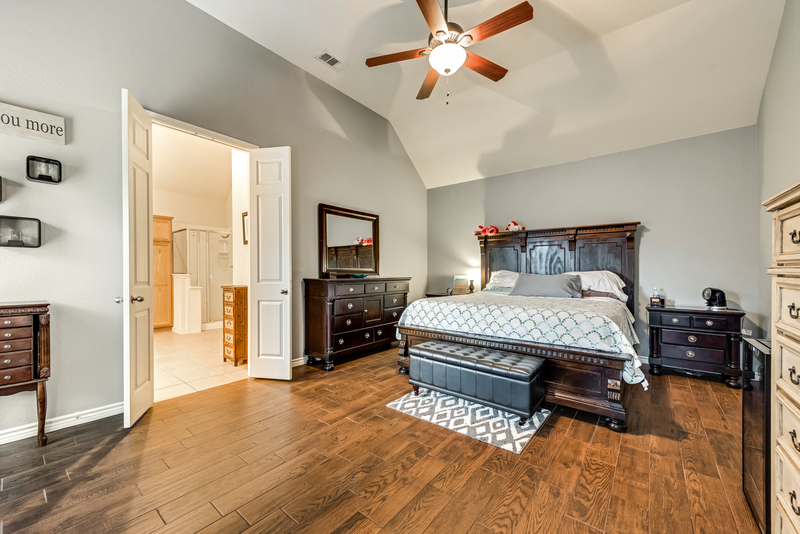 The over sized master suite includes keypad lock for extra security, large windows allowing plenty of natural light to flow throughout the room and wood look tile. 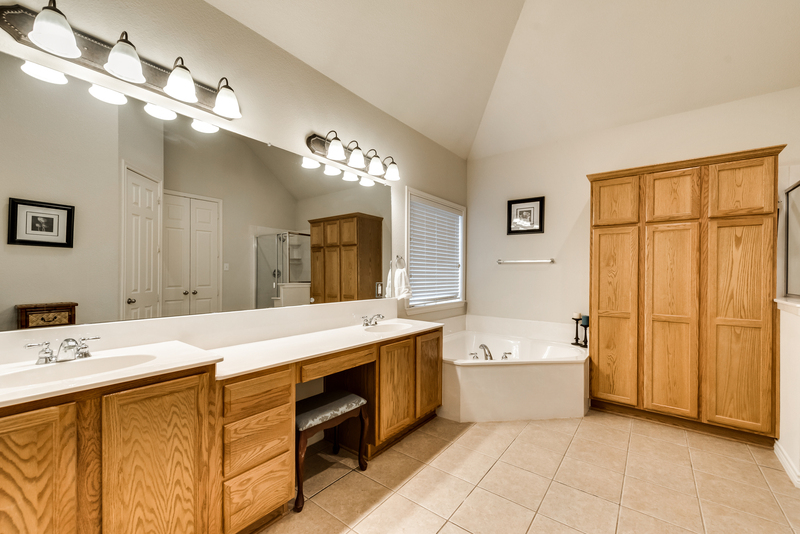 The master bathroom includes dual sinks, cabinets, garden tub, walk in shower and spacious walk in closet. There are two additional bedrooms with walk in closets and full bath with updated vanity and fixtures as well. Alleviate any laundry concerns with the over sized utility room including ample storage. The spacious backyard caters to a variety of outdoor activities and includes upgraded board on board privacy fence, firepit, solar fence lights, LED motion sensing patio lights and a storage shed. Additional upgrades include NEST thermostat, prewired surround sound in the living room, prewired for exterior security cameras, Rachio Sprinkler System, solar screens throughout, customizable doorbell and smartKey locks on front and rear doors. When starting your search for a new home, one of the first steps is to determine your purchasing power. Check out these tips on how to become a successful home buyer. Grayhawk is located just West of Teel Pkwy, North of Main St. Boasting a large variety of local restaurants including In-N-Out burger and Casa Rita's and shopping establishments, IKEA, Costco and Stonebriar Centre Mall, as well as unique attractions including the Indoor Skydiving Facility iFly, FC Dallas professional MLS team, nearby Lake Lewisville, Trails of Frisco Golf Club and the Frisco RoughRiders Baseball Team. 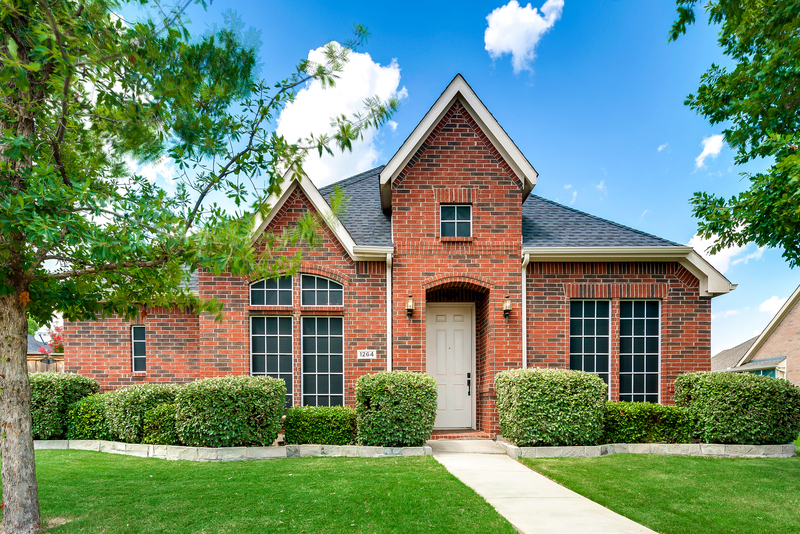 The city of Frisco Texas has established itself as one of the most sought after locations in Texas. 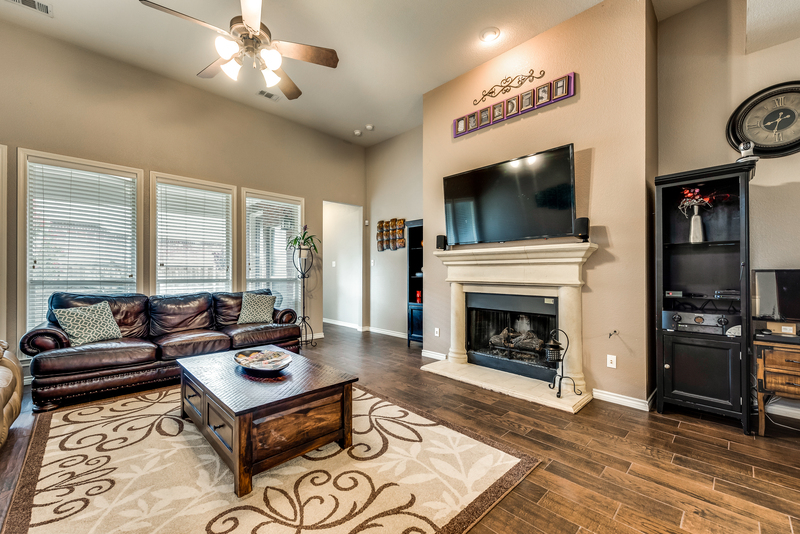 Situated just minutes from the Dallas North Tollway and within 18 minutes of the new Toyota Headquarters in Plano Tx and the highly anticipated Nebraska Furniture Mart. 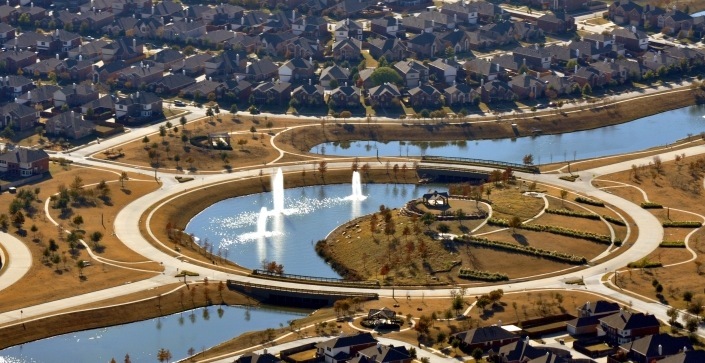 You will also find the neighboring cities of Little Elm, Lewisville and The Colony just minutes away. Grayhawk features Frisco ISD. 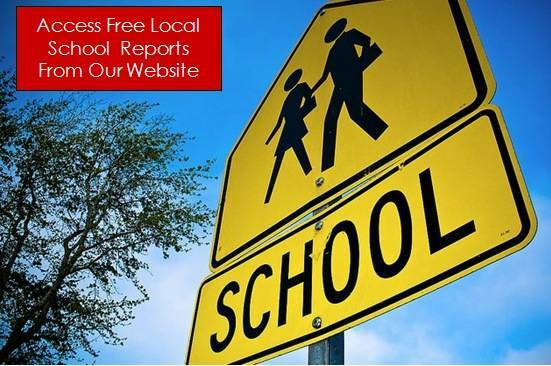 Frisco ISD has carried a top rating for the last 15 years as well as an exemplary status. 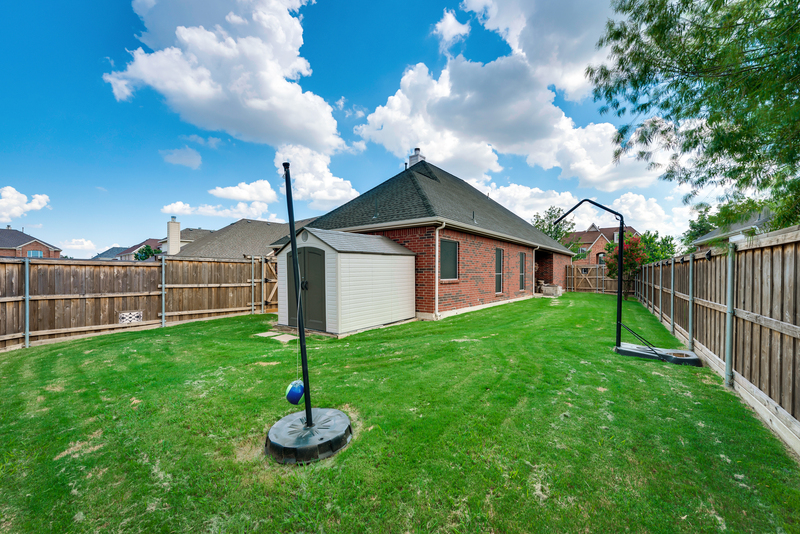 Now that you have read about 1264 Seymour Drive,, Frisco Tx 75033, please contact us. 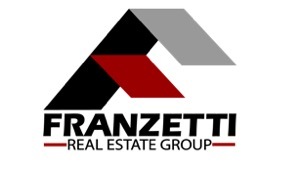 Frisco Realtor Adam Franzetti and his team of specialists are happy to put together a custom home buying package including a home search tailored to your needs. 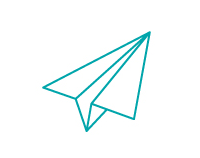 In a hurry, start your home search today with our easy to use customizable search.  You can also access additional information about this and other neighborhoods in and around Frisco Texas.